It can be hard these days to know what the right thing to say is. And even when you think you know what the right thing to say is, it’s still always going to be the wrong thing for others… the whole world has turned into a politically correct minefield, which of course, has both its advantages and its disadvantages – but when it comes to advertising, companies are still trying to figure out the correct (or should I say, politically correct) formula. 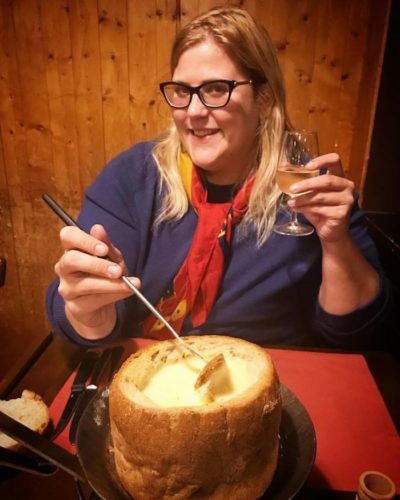 One of the most recent companies to experience this particular marketing faux-pas is non other than popular international razor brand, Gillette. 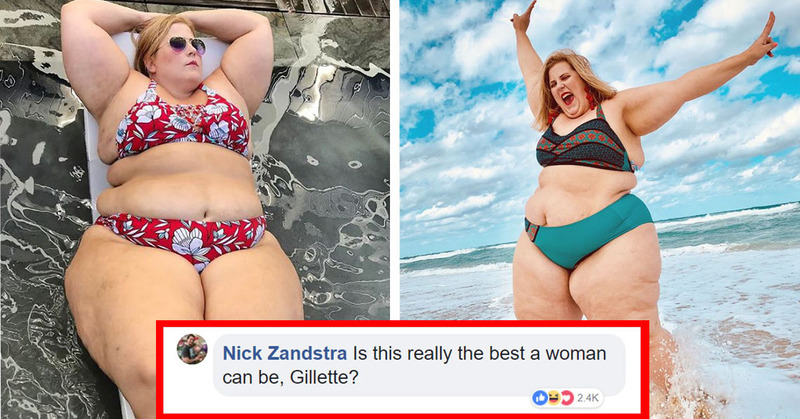 You see, recently, Gillette Venus (the ‘female’ branch of the company) shared a photograph of the plus-sized model, Anna O’Brien, in an attempt to celebrate diversity. All seems pretty harmless, right? Yeah well, I guess that’s what they thought too. However, their attempt soon took a turn for the worst after a sizeable amount of critics began to claim that the company is doing damage by normalizing an unhealthy lifestyle. It’s pretty much exactly what other companies do with, y’know, super skinny models every freakin’ day, just on the exact opposite side of the spectrum. Similar to what other companies with super skinny models are doing, just on the other end of the spectrum. Ohhh sassy… I love it! She has over 318k Instagram followers and very nearly 100k YouTube subscribers, but her fame doesn’t stop there!